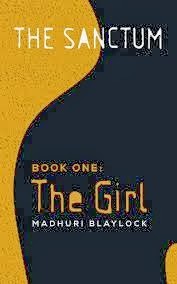 The opening of The Girl, by Madhuri Blaylock, sets of the tone of this urban fantasy very well, and the tension continues throughout. 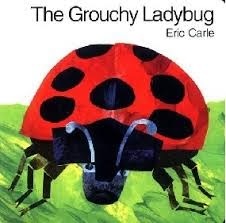 With the exception of a lot of conspicuous synonyms for said, the writing and editing are good. I do take issue with the violence and torture. It's disturbing, especially with the "good" guys constantly wanting to, thinking about, or threatening to kill each other. Wyatt and Ryker have killed a lot of people in their Sanctum duties, but I never really caught exactly who they're killing. Rogue magicals, I think. It's mentioned often, but casually, and I find that uncomfortable. This is just a personal pet peeve, but I don't like when all the characters are too perfect. In The Girl, they're all unstoppable warriors, incredibly beautiful and attractive, and fantastically intelligent and powerful. These descriptions are repeated quite often. However, I really love the relationship (bromance) between Ryker and Wyatt, and the dialogue is good, including some nice witty banter between various characters. Since the cast is relatively small, we get to know them all pretty well. 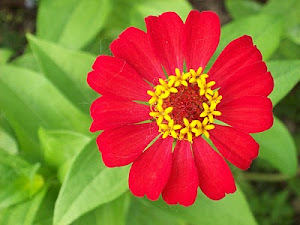 Wyatt also goes through an interesting transformation, and other characters grow too. If you like urban fantasy and paranormal romance, and don't mind the violence, you'll like this book. Someone mentioned Lake Atitlan, the other day, and I couldn't help but re-live the good memories I made there. It's a beautiful, laid-back place, one of my favorites in Guatemala. Here are some photos to give you the picture, all taken in San Pedro, my favorite of the towns around el lago de Atitlan. San Pedro, I miss you! "When they invented papyrus, someone probably said, 'Storytelling was so good. Why did we have to go and put it on papyrus?' But one thing doesn't change: It's the story that counts. The medium doesn't matter." You can read my story, "Sand and Fire," in the next issue of Spark Anthology. When most of the colonists die in space on the long trip to New Eden, the remaining few carry on--some more enthusiastically than others. But by-the-book optimism may not solve every problem they face in their new home. 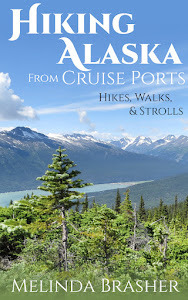 If you want to buy the print or e-book versions of the anthology, you can get a special friends and family discount. The code is BRASHER-FRIENDS, good for 35% off! Offer expires January 31. Click here to buy Spark Anthology. Fifty years ago, visionary author and scientist Isaac Asimov predicted what the future will hold. His future is now our present. Some of his predictions are quite off, but some are dead on. I only discovered Asimov's writing a few years ago, and was fascinated by his stories and the way he thought computer technology would develop. 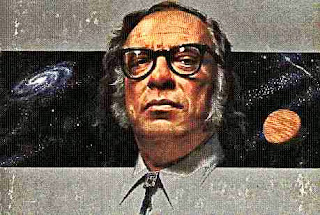 Read Asimov's 50-year-old predictions for how the world would be in 2014. Do you have any predictions about what technology, society, and daily life will be like in 2064? I have a tradition on New Year's Day. I heard once that whatever you're doing on New Years Day is what you'll be doing the rest of the year. So I try to make that work for me. 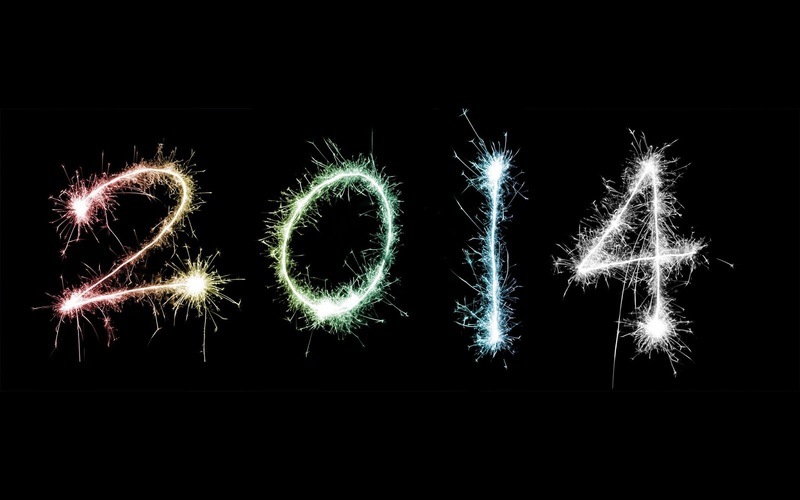 If it works, 2014 will be a pretty good year!